It's time to make your New Year's push sustainable. Are you working too hard or not hard enough? 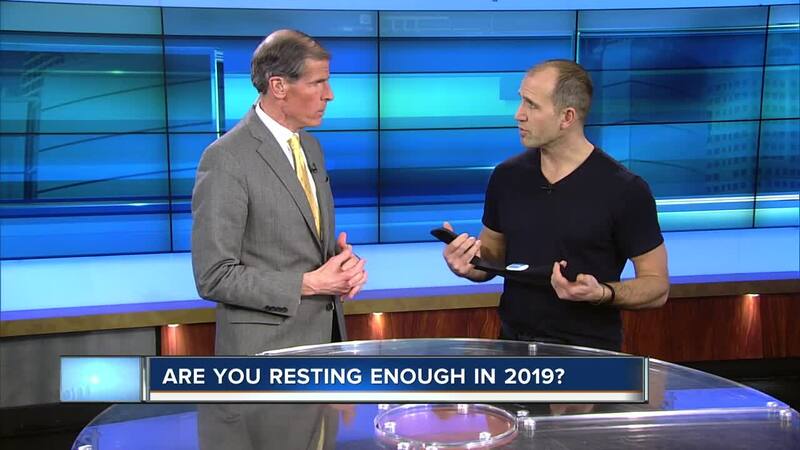 Health and performance coach Garrett Stangel of Balance Fitness, soon to be in Glendale, is here to discuss resting a little more in 2019.